Fashion seems like it should always be fun. It’s an expression of ourselves, right? Well, there are times when we need it to be equally functional. Case in point…the perfect work bag! I pride myself on having a couple nice work bags, and co-workers are always asking for suggestions. They want something stylish, simple, and functional (pockets, a strap, easy to travel, etc). Well, I wanted to share my current work bag of late and a couple other staples that I think fit the bill. So put away that free canvas tote you got as a promotional gift, and upgrade to one of these beauties! 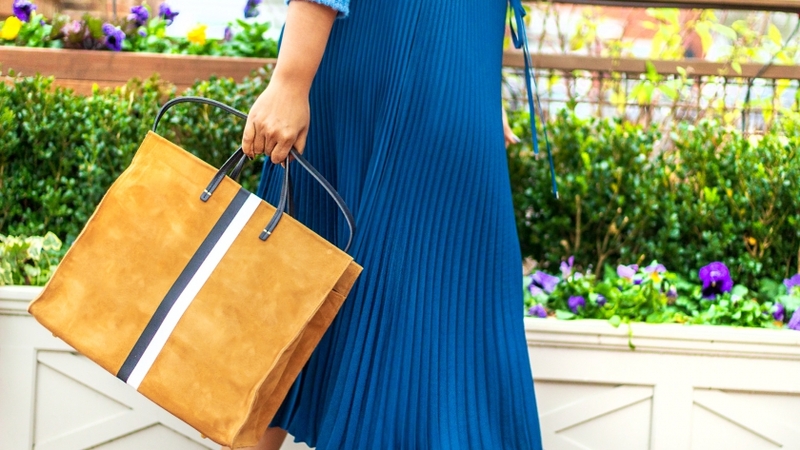 My bag: The stripe adds a bit of fashionable fun, but the color palette is still classic enough for work. The strap is a thoughtful detail for slinging it over your shoulder on heavy-load days! Want Les Essentiels: Another understated yet luxurious tote that’s equally as durable as it is stylish. 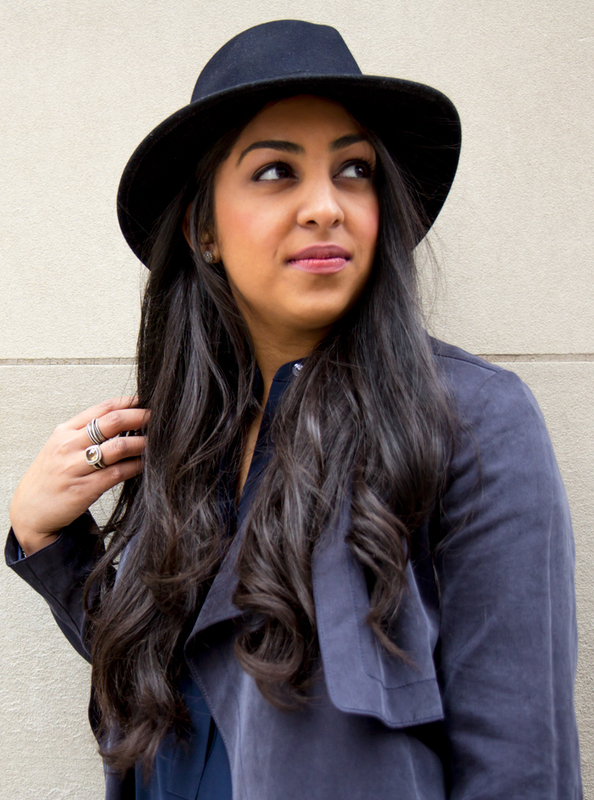 I ‘m partial to the camel canvas, but it also comes in black and other fabrics/leather. It’s unisex (my husband has one) and doesn’t feel like a purse, which I love! Sometimes I like taking a separate/smaller purse to work (perhaps for happy hour) and I don’t want to feel like I’m carrying two handbags. Cuyana: A classic tote in the softest pebbled leather that you’ll have for years to come. Cuyana’s motto is “fewer better things” and you can definitely see the quality and care they put into their items. 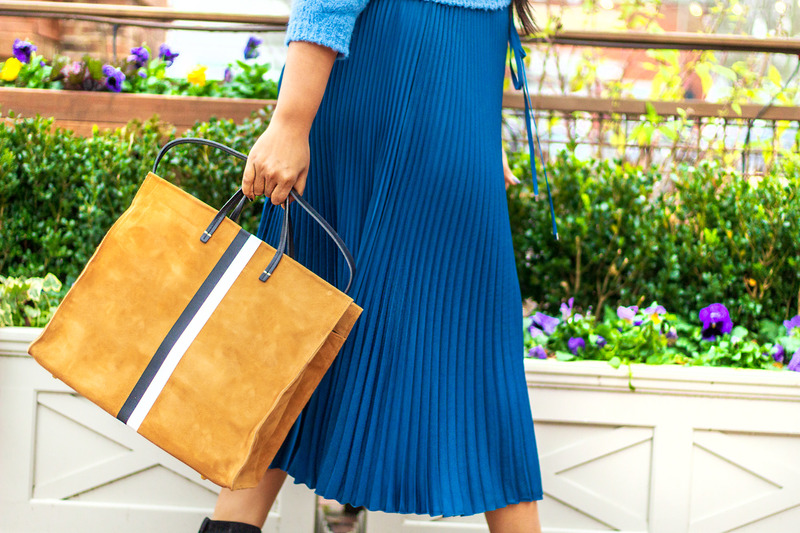 I’ve been a fan of Cuyana for many years and this tote was the first item I purchased from them. It’s still going strong to this day! Saint Laurent: A designer option in a variety of colors. I love that the branding is subtle, you won’t feel flashy when wearing to work. It really surprises me how many young women don’t have a staple clutch or small crossbody in their closet. Listen here ladies, small bags are fantastic! Firstly, as I’m getting older I’m finding that I have more dressy social events on my calendar. My friends are getting married, I have charity events to attend, and yes, I still like to party. For these types of events, I don’t want to be carrying a large bag. And in some cases, a large bag is just not appropriate. Enter my best friend the clutch. I have a couple that are my go-to’s, but I’m starting quite the collection of colors and textures. 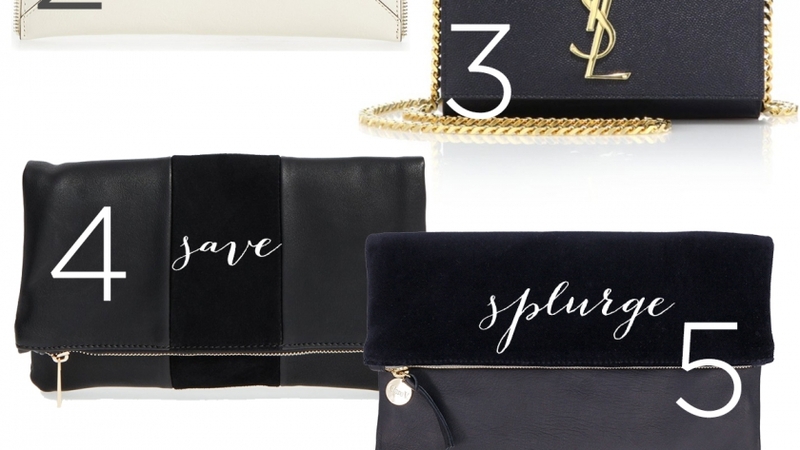 My navy Saint Laurent crossbody is obviously my favorite, but I have a neutral gold, a hot pink velvet, a classic black, and I love my leopard calf-hair folder clutch! And here’s the thing… clutches just aren’t for formal events. They’re chic and playful for any time you just want to carry the essentials. I say go for it and give that tote or shoulder bag a rest. 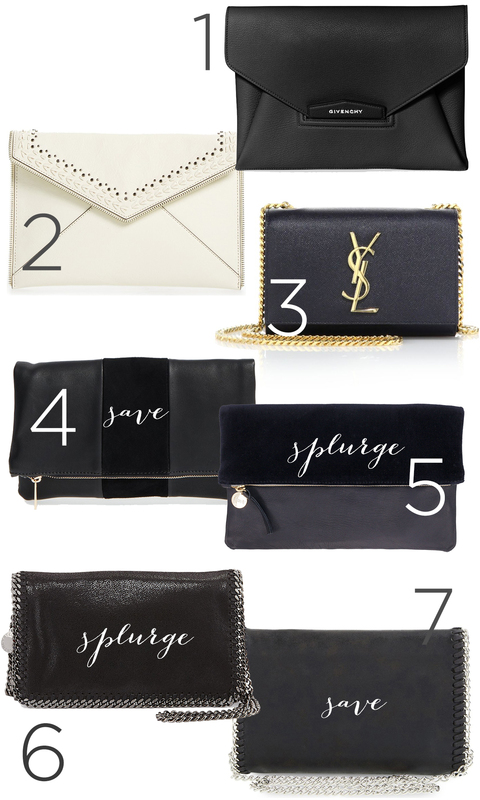 Check out some of my favorite small bags on the market right now! 2. Rebecca Minkoff Leo Clutch. 5. Clare V. Velvet Foldover Clutch. 7. Chelsea28 Faux Leather Clutch.